Smell like all of the spring flowers with Neil Morris Rainflower. Rainflower opens with a blast of spring florals. I pick up on the hyacinth mingling with lilac. Heady, green and peppery with a hint of wet dirt. Tons of flowers. I get a heady gardenia. The dry down is a light, abstract floral musk. You’ll get your spring floral fix with this one. Notes listed include freesia, night blooming jasmine, hyacinth, gardenia, lilac, tulip and musk. If you want to get along with Rainflower, you better love florals! Give it a try if you like perfumes like Pacifica French Lilac, Estee Lauder Beautiful EDP, YOSH White Flowers, FRESH Pink Jasmine and/or Annick Goutal Grand Amour. Rainflower is very floral, so many people will perceive this as feminine. The 2 oz bottle retails for $95 at Neil Morris Fragrances. Samples are also available for purchase. Victoria’s Final EauPINION – Spring flowers galore. I have to be in a special mood to wear something like this, but it’s good. *Sample purchased by me. Product pic from Fragrantica. 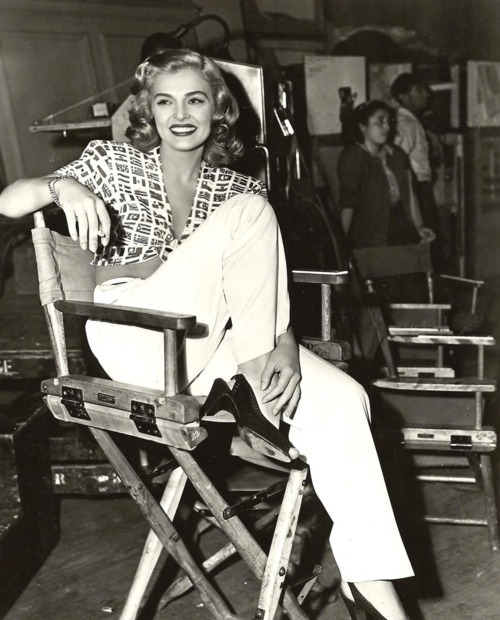 Lizbeth Scott pic from www.fanpix.net. Anything better from Neil Morris that you have tried? Gotham is my favorite so far. Leather and roses.